Even as Nintendo continues to withhold some of our favorite gaming experiences from smartphones and tablets, here’s one ray of hope. Polygon reports that The Pokémon Company has confirmed plans to release an iPad version of its popular online trading card game. 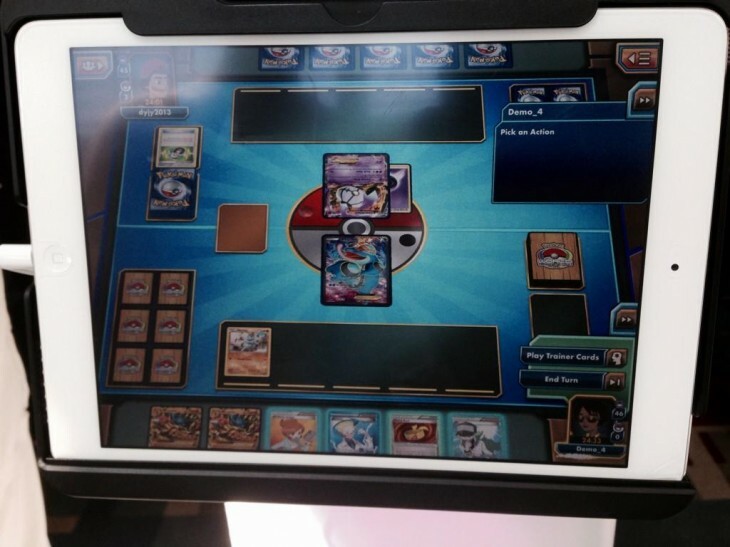 The iPad has proved itself to be a worthy device for virtual card games like Magic and Hearthstone, so Pokémon TCGO is a natural fit. It isn’t quite as exciting as some of the original games we’ve been waiting for on the iPad, but it’s definitely a start. Gotta tap ‘em all!